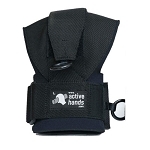 Provides a variety of exercise options to promote thumb strength. Works intrinsic and extrinsic thumb muscles. Extra large outside pegs for easy elastic band placement. Color coded elastic bands vary resistance levels. 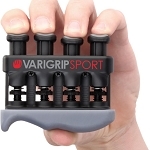 The Thumb Helper Thumb Exerciser provides a variety of resistance exercises for strengthening the thumb and individual fingers. Color-coded elastic bands are included for progressive exercise resistance to increase isotonic strength and mobility of the thumb. 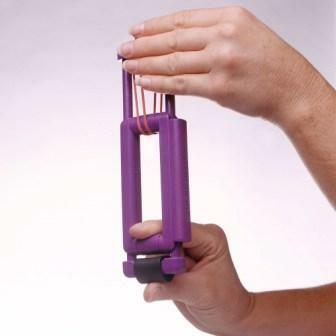 People with CMC arthritis will find this easy to use exerciser increases flexibility, relieves joint stiffness, increases range of motion, and increases circulation to help relieve thumb pain. 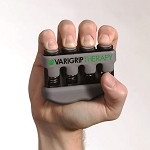 The versatile design of Thumb Helper provides a variety of exercise options for increasing resistance and to vary the range of motion. The included selection of color-coded, elastic bands are used to vary the resistance level for progressively increasing strength. 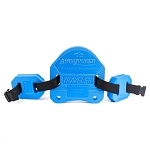 Two stacking spacer pegs are included that easily attach to the frame to provide different levels for increasing the range of motion. 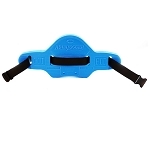 Convenient and comfortable to use, this progressive-resistive exerciser is easily adaptable for use as a single digit exerciser and can be altered to meet the needs of different individuals. 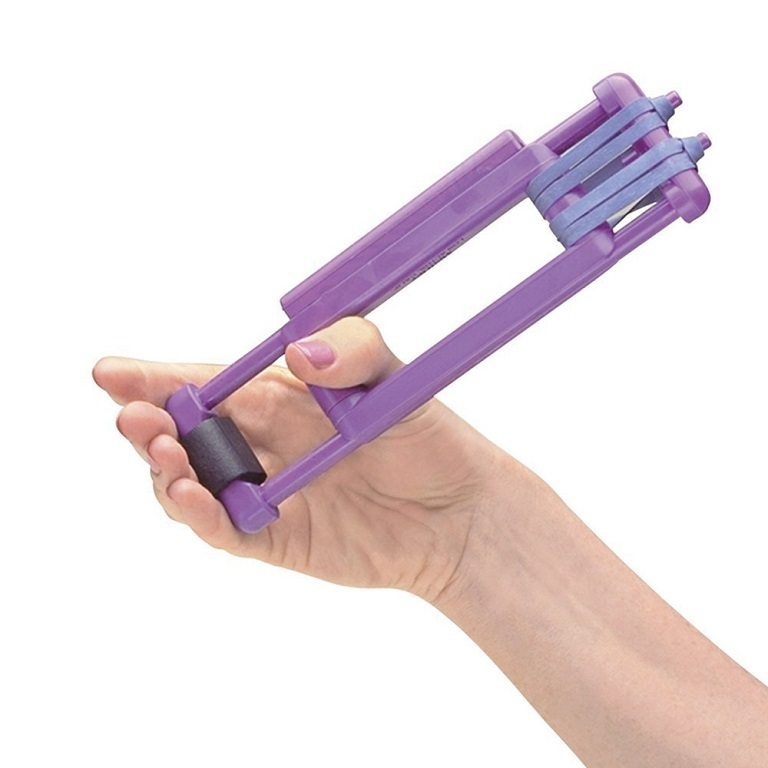 The Thumb Helper is great for strengthening the thumb and opening the web space and is ideal for the end stage of rehabilitation of flexor tendon injuries. Includes: Color coded latex rubber bands, two stacking spacer pegs, instructions. 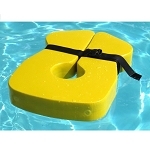 Measures: 8 inches long, 2.25 inches wide, 5/8 inch high. 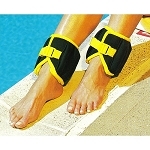 I had reconstruction surgery on my right wrist and thumb and this item is 1 of the reasons I have a workable thumb. 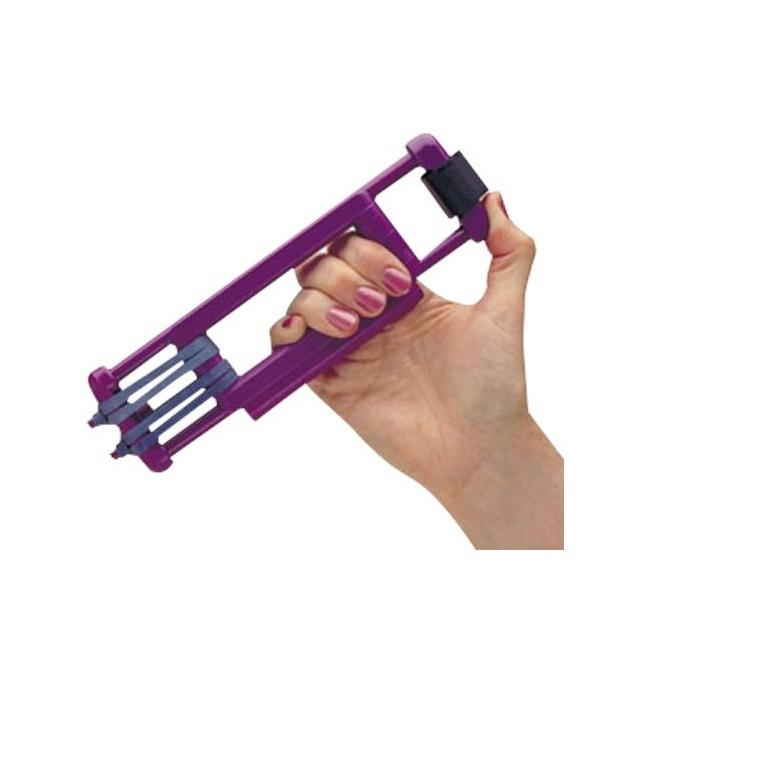 A: The Thumb Helper Thumb Exerciser provides a variety of resistance exercises for strengthening the thumb and individual fingers. 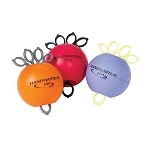 Color-coded elastic bands are included for progressive exercise resistance to increase isotonic strength and mobility of the thumb. 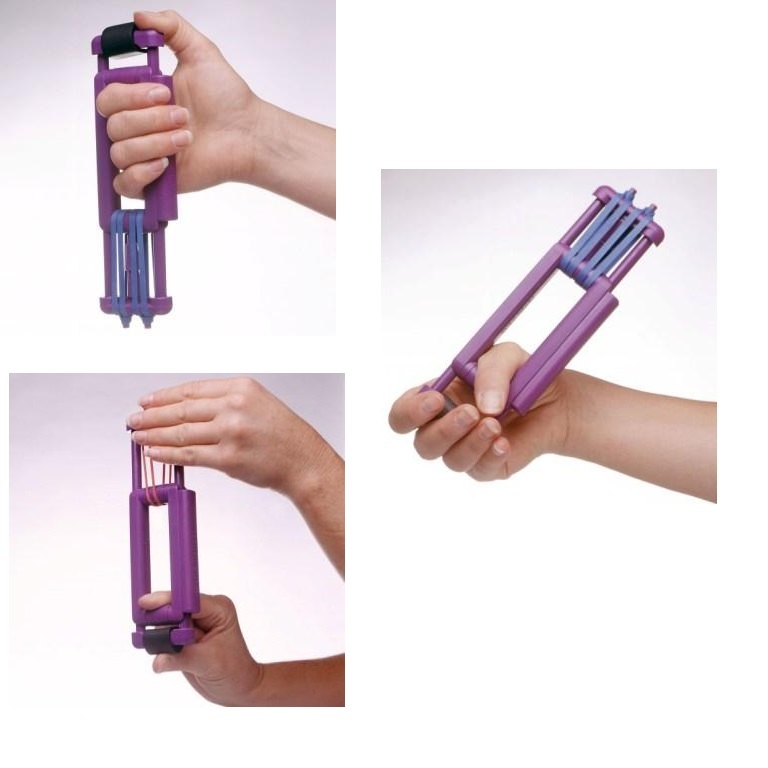 People with CMC arthritis will find this easy to use exerciser increases flexibility, relieves joint stiffness, increases range of motion, and increases circulation to help relieve thumb pain.